Amazon India or Amazon.in , is one among the best online shopping destinations in India. 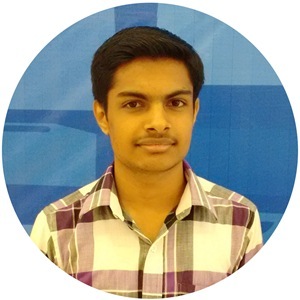 It offers delivery in almost all place of India, their speciality is that also provide COD options for major places in India. After ordering a product with or without COD option, Some times you may have to cancel your order. 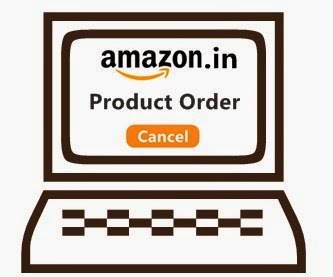 This mostly seen in case of products with Cash on Delivery(COD) option, this because Amazon provide does not provide cancel option if the ordered product is dispatched. After placing the product order, it will take few hours to get dispatched , the CANCEL option will only available for this few hours. That is the CANCEL option will be no longer available after the product has been dispactched. 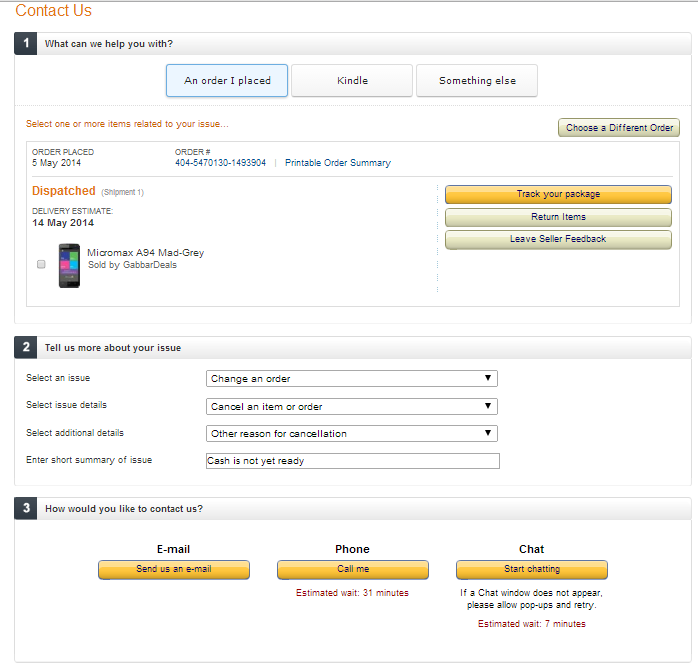 You can't cancel a dispatched product, but you can refuse at the time of product delivery.